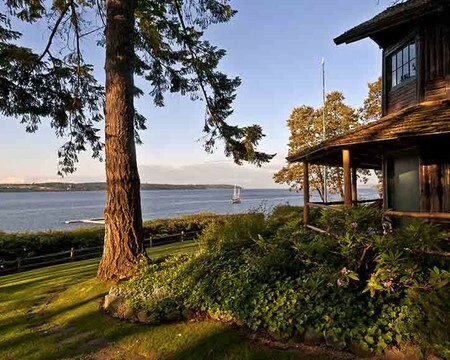 Located on the shore of Whidbey Island's Penn Cove the Captain Whidbey Inn has offered legendary island hospitality for over 100 years. 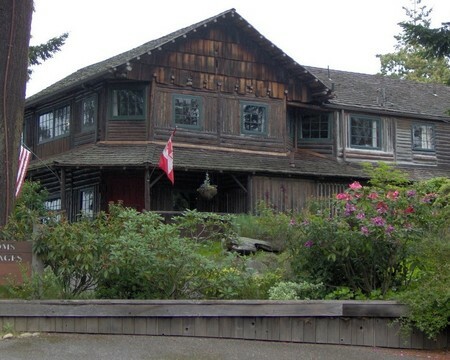 With a variety of historic and modern accommodations the Inn can offer you the original log walled rooms of the Historic inn, the romantic privacy of the waterfront cabins or the modern conveniences of the Lagoon rooms. 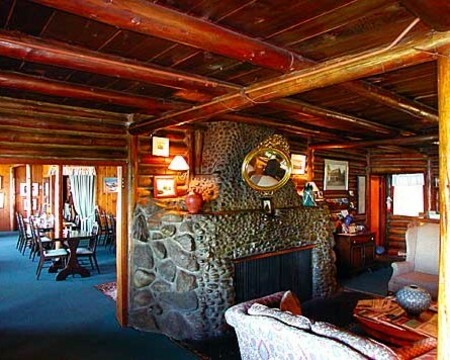 All the rooms feature Euro top or feather beds, down comforters, artwork, antiques and the cabins have private decks & wood burning fireplaces.